As Westerners are well aware, Russia is very strict in its visa requirements for American citizens and as such, a shroud of mystery surround the notion of traveling there. What does it take to get to the “motherland” anyway? One must have a visa issued before departing for Russia, and the US passport must be legally valid for a period of at least six months after the planned departure from Russia. In addition, one must have an official invitation before being issued a visa-interesting, huh? It’s important to note that for travelers who will visit Russia, the visas are broken down into three subsections! This includes tourist visas, business visas, and homestay visas-got it? Homestay visas are intended for use by travelers who are going to stay with companions, family, or friends on Russian territory. In this situation, the travelers will stay in their home rather than in a hotel or commercial establishment. Therefore, this arrangement requires a special type of invitation, which the Russian host must formally and properly request on your behalf at a local government office in Russia. Business visas are offered to those who plan to travel for work, and work only! As for US citizens, these business visas can be issued in several different forms but nevertheless, on any of these visas, one can expect a stay of up to 30 days. Most commonly, travelers will be entering Russia using a simple tourist visa. These tourist visas can be valid for either single or double entry, with a maximum duration of 30 days, as well. This entry was posted in Uncategorized on December 1, 2016 by Jesse. A simple mistake made in the passport application process can lead to a swift rejection or suspension of the application, entirely! Of course, this can cause major delays in passport document processing and possibly cause you to miss your trip in the worst case scenario! . Avoid any errors in that formal application! – Things like cross-outs, strike throughs, white-out smudges, or any other botched markings on the application are very important to omit entirely. It’s significantly better to focus intensely while filling out the form so as to avoid error! Remember to use black ink only, as well! Lastly, filling out the form online and printing it thereafter is definitely suggested for the preparers of the world. Birth certificate mess-ups! – Your birth certificate must be an original or clearly certified copy of your birth certificate. Additionally, this should be the state issued long form with parents full names included. Government fee fuss! – Paying the incorrect amount or made out to the wrong name will definitely cause your application to be rejected! If you are mailing your application in, fees must be made payable to the “U.S. Department of State” for the correct amount, obviously. Additionally, fees can be paid by check, for the easiest method. In person, fees can be paid by credit/debit card, check, money order or even cash for that exact dollar amount. The Application Fee is a pesky and non-refundable processing fee, which is retained by the Department of State regardless of the passport issuance. Applying for a minor! – Both parental guardians and the child must be present in this situation. In the event that the parent or guardian cannot both be present, be sure to have proper consent forms notarized on time! Take some visual tips from the best in entertainment or simply bask in the glory of these unforgettable icons. As crazy as it may seem, it’s possible to be a citizen of both the United States and a citizen of another country at the very same time! Maybe you knew this already…regardless, there are a number of ways that trusty travelers can become dual citizens. Know somebody who’s scored this fortunate position? 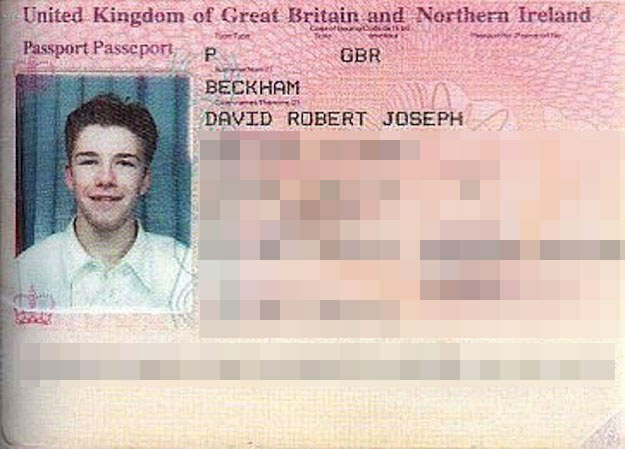 Dual citizens can have two up and running passports at one time, and have some pretty unique passport considerations when in possession of passports from two countries. Dual citizenship with the Unites States and a citizenship of another country can be obtained in a few different ways! If a child happens to be born to a United States citizen and another parent who has citizenship in another country, that child can claim citizenship to both countries! Pretty simple, huh? Children who are born in the United States to foreign national parents are also able to claim US citizenship via birth on US territory. Some countries automatically offer citizenship to Unites States citizens who marry a member of that country. Naturalization as a United States Citizen! Do not fear, prospective dual citizens of the world! When a foreign citizen acquires US citizenship by naturalization, they do not lose their previous citizenship. I’ve always heard that when it comes to air travel, it is always worth waiting until the last minute-not for your peace of mind, but definitely for your wallet! Kind of counter-intuitive, right? Nonetheless, “in the know” travelers have always preached that the best deals on flights and hotels are often available at the last moment. The reason for this is simple. If hotel beds, airline seats, cruise spaces, etc… become vacant due to a late cancel or something of that nature, the company isn’t going to be making any money on them anyway. In the end, It’s more profitable to sell it to you at a discount, much like the idea of day old bread. Yes, “last minute” is definitely subjective-but don’t be concerned-there’s a formula. This certainly doesn’t mean waiting until the day before you aim to leave to book your travel! To be more specific, for flights, there’s a sweet spot about two weeks out from departure when the scheduled airlines get nervous that too many seats are still empty. Travelers who choose to book flights within 48-72 hours of departure are usually desperate to get to their destination, so that’s when ticket prices go sky high. In other words, they’re more susceptible to being taken advantage of due to a lack of options! For components of your travel experience such as hotels, rental car companies, and cruise lines, “last minute” can have a serious range and be quite unpredictable! An added note for the reader, keep in mind that the successful bargain hunter is someone who can travel on short notice and is prepared to pounce on an opportunity! This includes not being attached to a particular destination in mind, or even desired travel brand. Moreover, this type of traveler is one who can easily keep track of related travel websites and jump on appealing deals as they go up! It goes without saying that you’ll need a valid passport to take advantage of any of these pro tips at all! Somewhere around 300,000 people cross the US-Canadian border every single day. That’s certainly a lot of poutine to go around! All together, it adds up to more than 20 million visits by Americans to Canada every year, and somewhere around 40 million trips by Canadians to the United States! With such a whopping number of trips made between these two countries, one would think that there simply wouldn’t be any lingering confusion about passport requirements for border crossing. Not so fast! Canada and the United States by air! All of those lucky passengers flying between the United States and Canada must be sure to have a valid passport book-do not forget this simple fact! The requirement for passport books to be presented in advance of ALL international air travel has been in effect since the beginning of 2007. Don’t feel too targeted, as even newborns must have a registered passport book in order to board an international flight…with national security “better safe than sorry” is everything! Crossing the border on land! Furthermore, adults over the age 16 must have one of the documents listed above to cross the border by land! * This one is for children born abroad to US citizen parents! time to kill in the agency line, the challenge of obtaining or renewing a passport can seem daunting. Have no fear, ePassportPhoto is here! 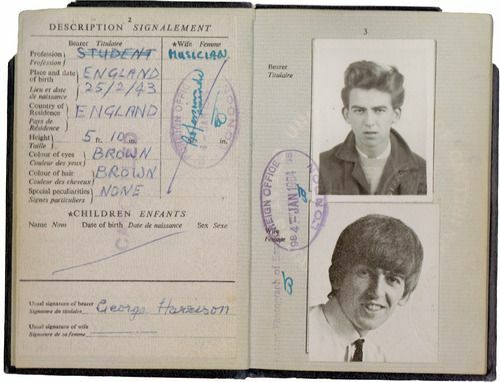 Passports, photos, and fees, oh my! Passport fees for a classic ten-year passport are $135, if the passport holder is 16 years of age or over. 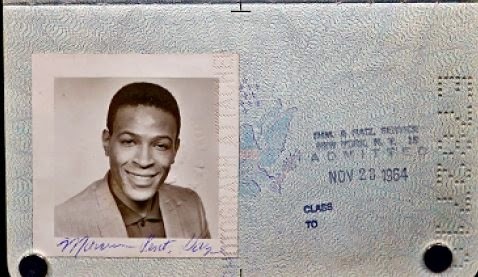 The fee is a mere $105 for a five-year passport, if the subject is under 16. In general passport renewal fees are $110 and you should be aware that some facilities accept payment via credit and debit cards. To be safe, be sure to call ahead and get some piece of mind. At last, the State Department has developed a more economical alternative to the traditional passport, and it is simply referred to as the passport card. 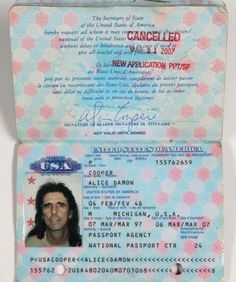 This card is not valid for any international air travel, but is intended for use in place of a passport for land and sea travel between the U.S., Canada, and Mexico. 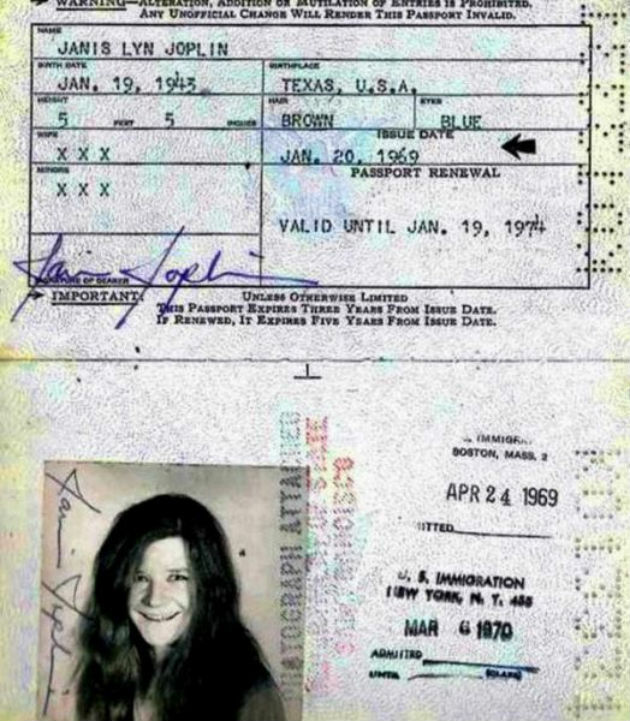 This vital document contains an identification chip that can be read by a scanner from distances of up to 20 feet. These newfangled passport replacements run about $55 for adults and $40 for children. Not to worry-adults who already have a paper passport in their possession can pay just $30 for the passport card. The State Department warns passport-seekers that they should expect their passport to be processed within four to six weeks. As the application processing time varies greatly with passport agencies’ workloads at the respective sites, It’s generally advised to book at least two months in advance of any scheduled international travel! PRO TIP: The spring and summer months are the busiest times for application, so the process, itself, may take even longer! If you’re in a serious rush and you don’t live near one of the passport agencies, you may also want to consider utilizing a passport and visa expeditor! This entry was posted in Uncategorized on October 25, 2016 by Jesse. First-Time Passport Applications and You! A regional passport agency, or one of the thousands of facilities in the country that accept passport applications. Yes, this absolutely includes courthouses and post offices! Don’t be shy and be sure to find a facility or agency that meets your needs! 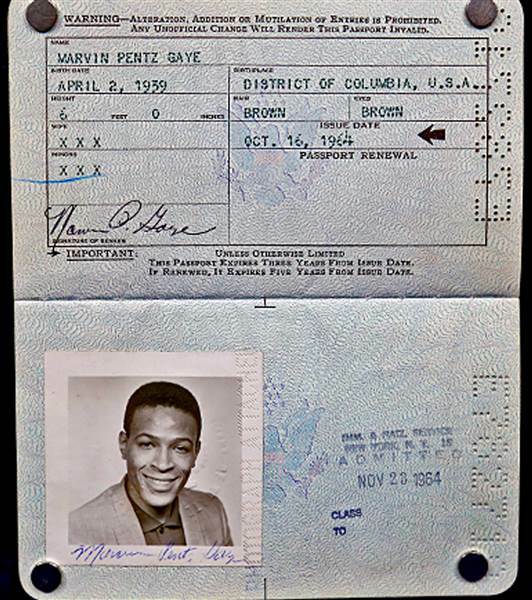 Citizenship proof – a birth certificate (government issued), a Certificate of Naturalization or Citizenship, or even an expired U.S. passport. 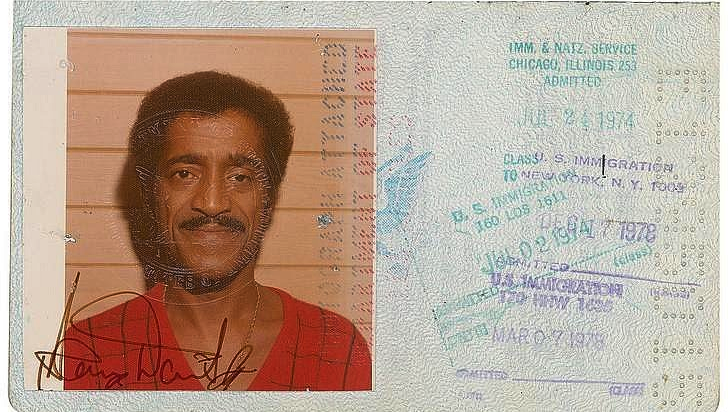 ID (photo and signature) – this includes a previous U.S. passport, a Certificate of Naturalization, a valid driver’s license, or a valid government/military ID card. Oh, and be sure to include an 8 1/2 x 11 inch photocopy of this document! The photographs must be 2×2 inches with the subject’s head between 1 and 1 3/8 inches! Additionally, photographs must be a front view, full face, taken in simple attire (without a hat or dark glasses), and most importantly, with a plain white background. When You Don’t Need a Passport! U.S. citizens who are on cruise ships that begin and end at the exact same port in the U.S. will simply be required to show proof of citizenship, such as a birth certificate and a government-issued photo ID. Children 16 and under arriving by land or sea from Canada, Mexico, Bermuda or even the Caribbean may present proof of citizenship like a birth certificate. Adults can utilize a simpler passport card may be used in place of a passport if you’re traveling by land or sea between the U.S. and Canada, Mexico, Bermuda or the Caribbean. See below for more information on the passport card. Pro Tip: Copies of birth certificates are acceptable if you are unable to bring your original one! Additionally for adult cruise passengers, if the name on your birth certificate doesn’t match the one on your driver’s license, it’s definitely a wise decision to bring along documentation of your name change, including but not limited to a marriage certificate. This entry was posted in Uncategorized on October 24, 2016 by Jesse. Brush up on how to get in touch with an awfully helpful and vital resource: The National Passport Information Center! This incredibly useful program is available to answer any and all passport questions-as you may know by now, there’s plenty to be asked! Of course, If you’re outside of the United States, please be sure to contact the nearest embassy or consulate for all of your passport inquiries and needs! Contact the service by phone! The office closes on Federal Holidays, of course! Fear not-automated passport information is available 24 hours a day, 7 days a week. Contact the service by e-mail! As with every proper customer service, most emails are answered within 24 hours. If you are experiencing an emergency, be sure to contact the service via phone! If you have a ?life or death” travel emergency occurring outside of normal business hours, be sure to call (202) 647-4000. If you have a kind words for the service, or, more likely, something you’d like to see change, you can provide feedback online, via phone, or in person! *See the resources below to do so! Online: Complete a customer service form on the agency’s website! Kiosk: Located conveniently at a passport agency or center! This entry was posted in Uncategorized on October 13, 2016 by Jesse. Getting Your Documents and What You’re Entitled To! 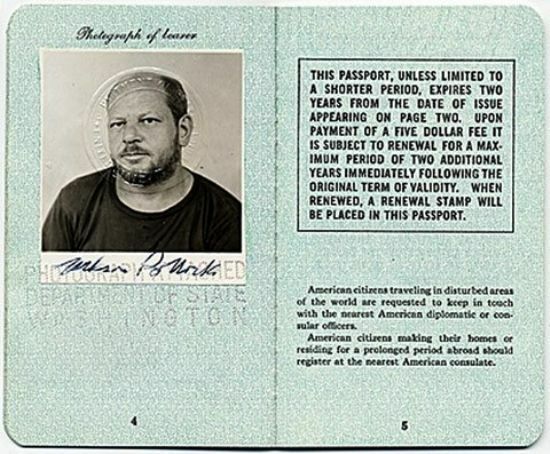 Passport seekers and American citizens, alike, should know that The Privacy Act grants them the right to obtain records (copies) in your own name, and the name(s) of your children/incompetent person for whom you are the guardian, as well as records in the name of anybody who has gone through the process of authorizing you to obtain them! The full birth name and any name changes of the individual whose records you request. If you are requesting on someone’s behalf, be sure to include your own name! If you are requesting records about anyone other than yourself, evidence of legal authorization to do so will definitely be required! The date/place of birth for individual whose records you are requesting! This entry was posted in Uncategorized on October 12, 2016 by Jesse. If you wanna travel, you must participate in the passport photo shoot, no matter the fame! Check out what worked for the musical icons below! As a global push towards a broader extension of basic human rights reaches the transgender community and the ongoing struggle for political and social equality. Recently, a woman traveling from India to the United States had her passport revoked on a return trip because her passport lists her gender as transgender, and her US visa application, which showed her gender as female, didn’t match it! These decisions regarding self-representation and identity have been central to recent election cycles, political campaigns, and legislative happenings. Turbulent tides threaten to further marginalize certain already alienated groups of citizens and travelers alike-The Unites States is presented with a question of confronting such policies, as several other nations committed to doing. As it turns out, India is one of several nations (including Australia) which allow citizens to identify themselves as an option outside of male or female on their passports and other official government identification forms. However, the heavily scrutinized department has provided clear procedures for changing the gender listed on the passport for individuals who are in the process of transitioning from one gender to another, or who have even previously had medical gender reassignments.